2,000 Count, 2-1/2", 16 Gauge, Angled Galvanized Finish Nail, For Trim & Molding Applications, For Use With Paslode Model #500910 & #900600. 2,000 Count, 2", 16 Gauge, 20°ree. Angled, Finish Nail, Fits IM250A-900600 Trim Master Only, Galvanized Smooth Shank. 2,000 Count, 1-1/2", 16 Gauge, 20°ree. Angle, Finish Nail, Galvanized Smooth Shank, Fits IM250A-900600 Trim Master Only. 2,000 Count, 2" Straight, 16 Gauge, Galvanized Finish Nail, For Trim & Molding Applications, For Use With Paslode #501680 & #902,000 & Other 16G Straight Finish Nailers: Hitachi Nt65a, Duo Fast Lfn748 & 764 Bostitch T36-50, Fasco F3p-Fn-50, F4p-Fn70 Porter Fn250a/B, Max Mxbf352. 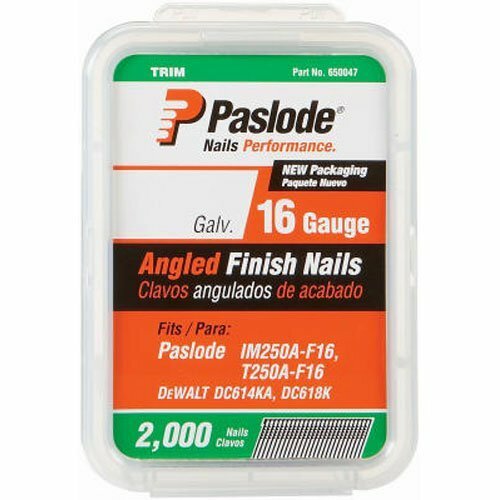 2,000 Count, 1-1/4", 16GA, Angled Finish Nail, For Use With Paslode Model #900600. 2,000 Count, 1-1/2", Straight, 16 Gauge, Galvanized Finish Nail, For Trim & Molding Applications, For Use With Paslode #501680 & #902,000 & Other 16G Straight Finish Nailers: Hitachi Nt65a, Duo Fast Lfn748 & 764 Bostitch T36-50, Fasco F3p-Fn-50, F4p-Fn70 Porter Fn250a/B, Max Mxbf352. 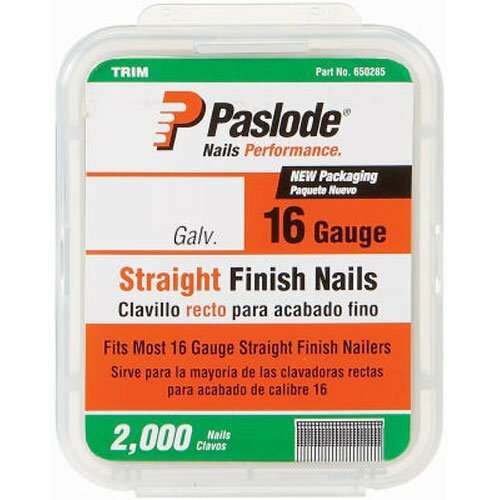 2,000 Count, 1", 18 Gauge, Galvanized Brad Nail, For Molding, Casing & Decorative Trim Applications, For Use With Paslode #901000, #500595 & #501161 Nailers & Compatible In Most Brad Tools. The Paslode 16g Angled Finish mailer combines the convenience of Cordless with Lithium Ion battery technology! Portable, freedom on the jobsite without hoses or compressors. 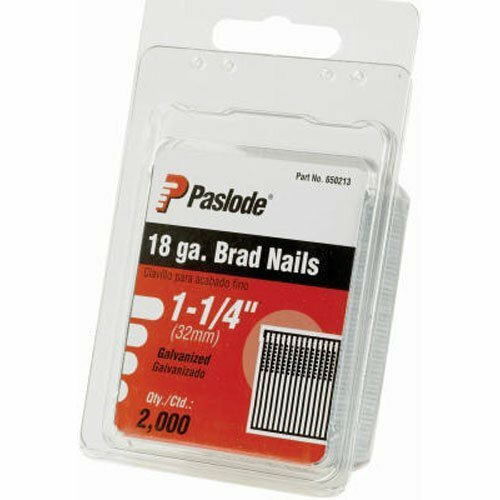 2,000 Count, 1-1/4", 18 Gauge, Galvanized Brad Nail, For Molding, Casing & Decorative Trim Applications, For Use With Paslode #901000, #500595 & #501161 Nailers & Compatible In Most Brad Tools. 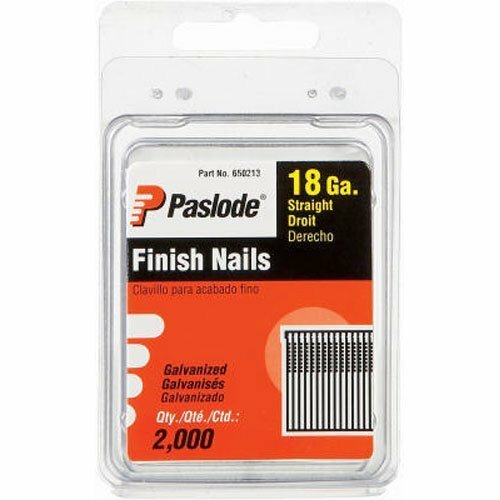 2,000 Count, 1-1/4" Straight, 16 Gauge, Galvanized Finish Nail, For Trim & Molding Applications, For Use With Paslode #501680 & #902,000 & Other 16G Straight Finish Nailers: Hitachi Nt65a, Duo Fast Lfn748 & 764 Bostitch T36-50, Fasco F3p-Fn-50, F4p-Fn70 Porter Fn250a/B, Max Mxbf352. Get factory direct cleaning services today! 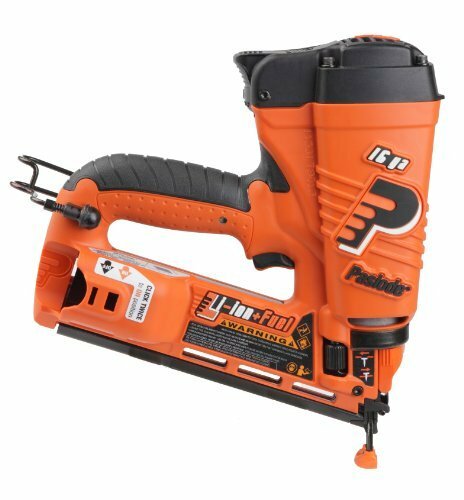 Get Professional Service Here:http://www.Paslode.com/Repair A step by step "How To" video on cleaning and maintaining Paslode Cordless Finish Nailers. Demonstrated with the Cordless 16 Ga Angled Li-ion Finish Nailer, Model: IM250ALi, Part #: 902400. 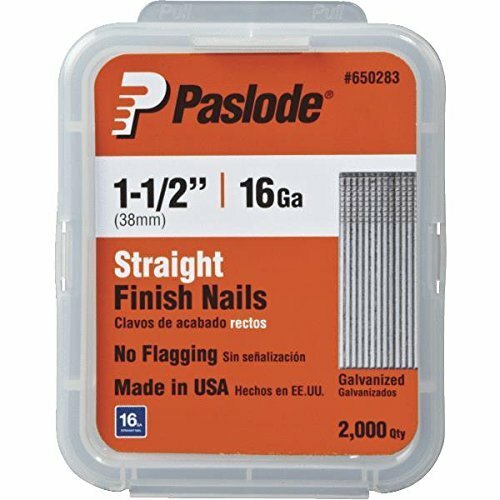 Compare prices on Paslode Finish Nails at ShoppinGent.com – use promo codes and coupons for best offers and deals. Start smart buying with ShoppinGent.com right now and choose your golden price on every purchase.